For nearly a century, we have seen Paul Cezanne through the eyes of his disciples. They have given us the popular and concretized version of who the painter was. A version to validate the century that followed. And we have all been his disciples: No other artist has had a more profound or lasting effect on the art of the 20th Century. In some sense, Cezanne (1839-1906) invented Modern Art. 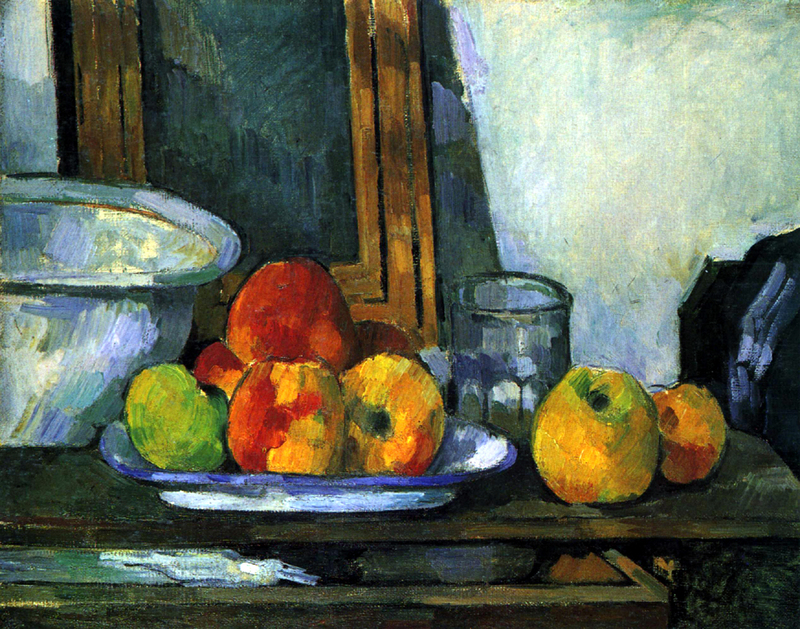 The problem is that Cezanne himself was more complicated, more equivocal than the simple image of his work and influence. And it would be good for us today to widen that narrow view to discover something else in his art that may still be fertile for inspiration and a way out of the locked room that Modernism has become. But even here, we find Cezanne concerned with something Modern art tends to ignore: The way the world looks. 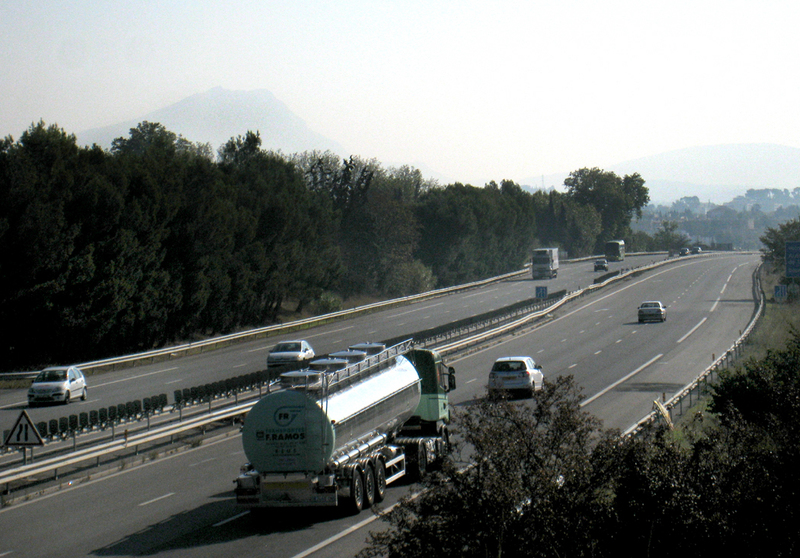 Despite the modern appearance of his canvasses, Cezanne often wrote about that aspect of art he shared with the long centuries that went before him: The need to see the world clearly, and to attempt to record on his surface not only a version of the world as he knew it, but an accurate record. We think of Cezanne as the man who made abstract art possible, but in his own words, he constantly talked of capturing the reality — the visual reality — of the world on his canvases. To be true to the world he saw and felt. This connection with the things of the world is what evaporates as the 20th century advances. The dedication to the reality of paint and canvas supersedes the dedication to understanding the world itself. The painter writes and talks about the colors, the feel of the air on his skin, the smells of the forest, the give of the loam under his feet. He is veritably intoxicated by the things of the world. 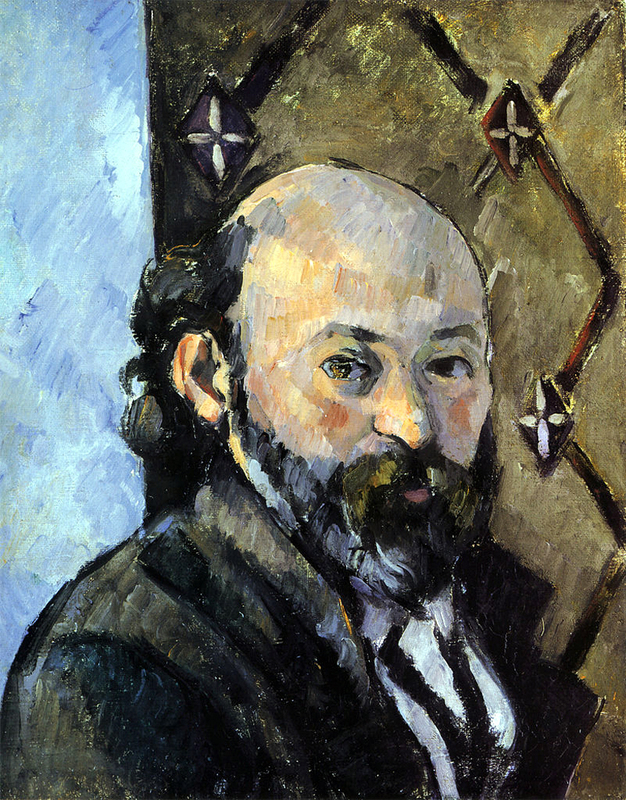 What is different in Cezanne from the connection to reality in the Impressionists that preceded him is a faithfulness to what he would call the “permanent” or monumental quality of the things of the world. Monet might be more interested in what the sun does to those trees over the space of five minutes in the morning of a spring day; Cezanne hoped to capture some essential truth of the thing-itself. That meant finding something in the world that stayed essentially the same, no matter how the sunlight played over it through the course of a day, a week or a year. This realization dawns on you if you visit Aix-en-Provence and see the architecture there. Those blocky houses he paints, so redolent of Picasso’s Cubism, are not a figment of Cezanne’s simplifying imagination. That’s what the houses actually look like. Paul Cezanne felt a loyalty to the world, a sense that the things of the world inspire love and affection, and when transcribed to canvas, can be laid out almost like scripture for us. We all need to be reminded occasionally that “die Welt ist schoen,” as the photographer Albert Renger-Patzsch had it, and that through his canvases, Cezanne could capture that essential part of the world that we might miss when we fail to pay attention to what is around us. They are, after all, the most real apples and pears ever seen that do not go soft and brown over time. So, to see Cezanne only as a seed of Modern Art is to misunderstand the magnitude of his accomplishment. At least for most people, there is little in the art world as dependably moving as a Cezanne apple or mountain. Painters, in particular, have always been astounded at the subtlety of his vision. 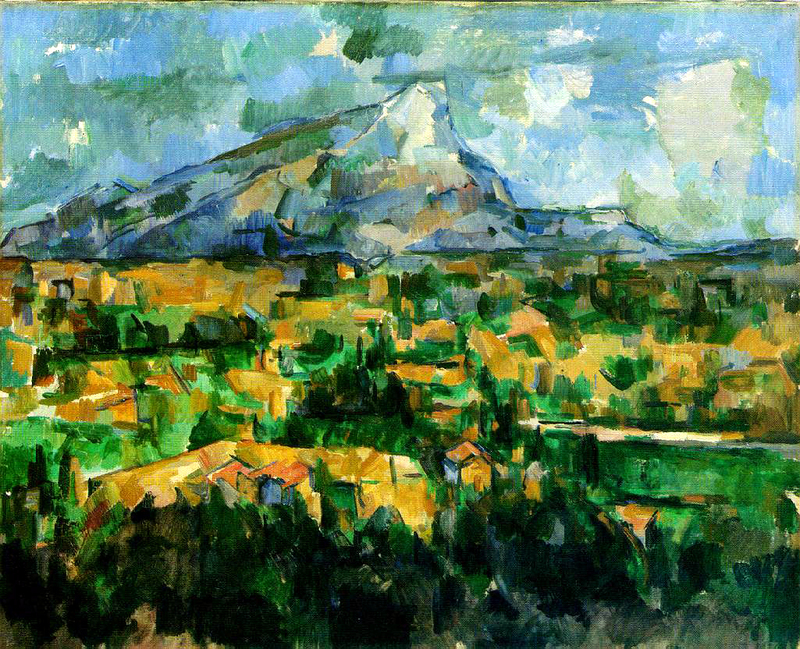 It is said the Eskimos have 27 words for snow; Cezanne must have had 27 words for blue-green.